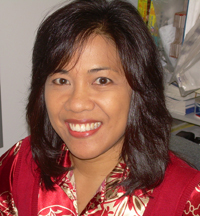 When it comes to the science of hearing correction, Nhan has few peers. After graduating with his second degree in hearing sciences, he worked in a hospital setting for a prestigious ENT practice specializing in cochlear implants. 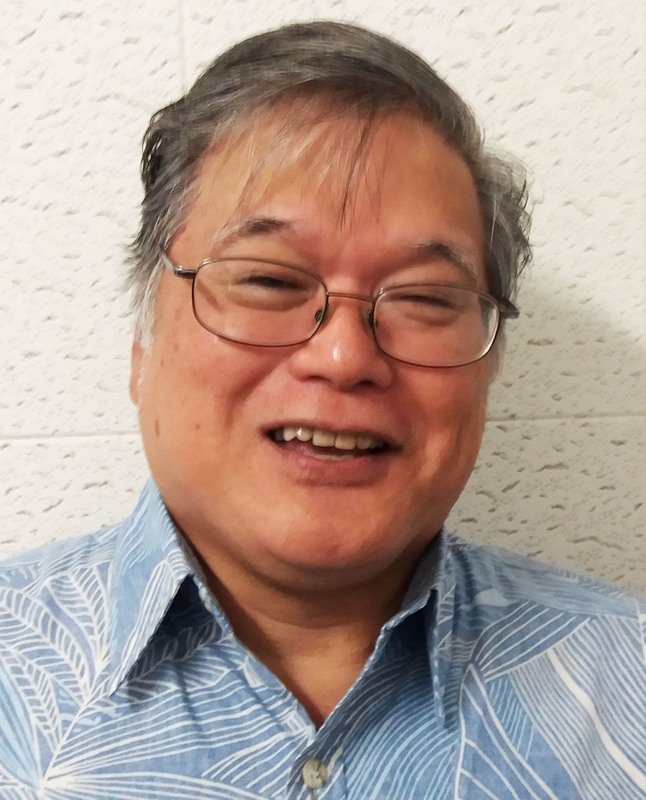 Nhan's technical ability and dedication adds a special ingredient to the Ohana staff, enabling us to provide the best hearing care service in Hawaii. We are very pleased to have this gifted professional with us. Nhan is also an accomplished musician and songwriter. Keeping track of all orders incoming and outgoing is a big responsibility. Joyce is the perfect person for the job. Her organizational and computer skills make a difficult job look easy. She even answers the phone in a pinch. We are really glad to have her as part of the “Ohana” team. When you call us you will hear the friendly voice of Sonya. She will be able to answer your questions or direct you to the person you need to talk to. Sonya can make an appointment for you or provide the information you need. 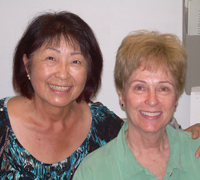 She is the official greeter for everyone who visits Ohana Hearing Care. 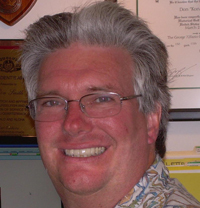 With over 50 years in the profession he is the most experienced hearing care professional in Hawaii. 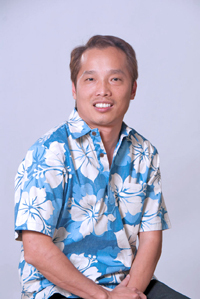 As the practice founder he ensures that the "Ohana" tradition of friendly service and excellent care is always provided. He is a frequent speaker at hearing professional seminars and has been a consultant to numerous hearing aid manufactures over the years. He developed a unique demonstration and fitting technique that is used by many hearing care practitioners worldwide. Additionally he has contributed several articles on hearing correction for various professional journals. His booklet "Coping With Hearing Loss" has helped countless hearing impaired people to enjoy a better quality of life. Modern hearing aids are actually miniature computers designed correct your unique hearing loss. They are highly dependent on specialized computers and software which program hearing aids just for you. “Rick” is our computer specialist. He makes sure that everything is working the way it should. He is the reason our computers are faster, accurate and more powerful. We call him the “computer guru." 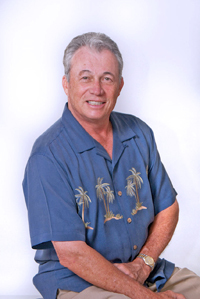 With over 30 years of experience, David is highly qualified as a hearing care professional. He is a factory trained hearing aid repair specialist as well. His experience in design, repair and fitting hearing aids is unique. That is why he is the perfect person to make house calls. If a patient is not able to come to us David will visit them. This is just another reason why we are a better choice when it comes to selecting a hearing care service. David spends his spare time being an extraordinary dad and granddad.